Never give up. give in. stop trying. stop believing. 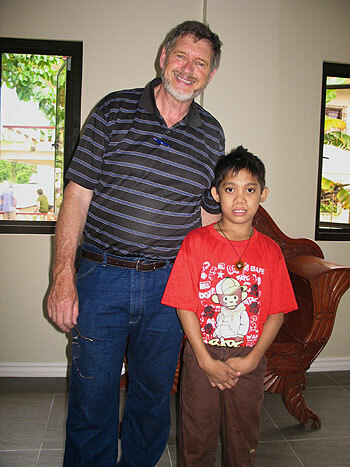 In 1999, New Zealander, David Cowie, visited Eastern Samar in the Philippines. 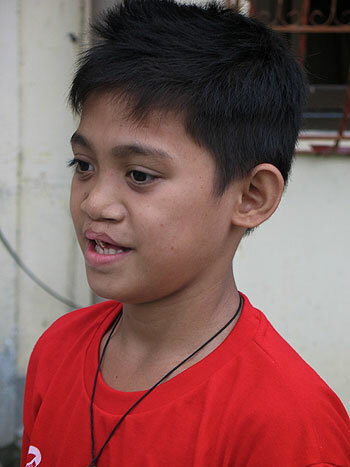 During a visit to a local hospital with Mrs Annie Ambil (the wife of the then Governor of Eastern Samar), he came across a small boy named Ruel. Ruel’s small, emaciated body lay on a simple steel bed in this under-staffed and under-resourced facility. 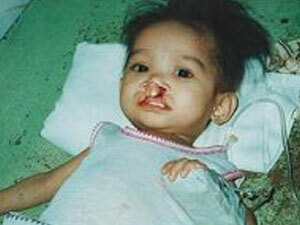 His face was scarred by a double cleft lip and palate, causing serious difficulty in swallowing. With his tiny body wracked with viruses and infections, Ruel was near death. With the help of Governor Ambil and his wife, Ruel received the food supplements needed to sustain his life, whilst David raised the necessary funds for Ruel’s surgery. In a process taking years, Ruel was nurtured to health and given life-altering surgeries. Today Ruel has made a full recovery and is now a healthy growing boy! Ruel’s story was the founding of the Ruel Foundation. Today the Ruel Foundation has helped thousands of children and their families in the Philippines, Vanuatu and the Fiji islands. 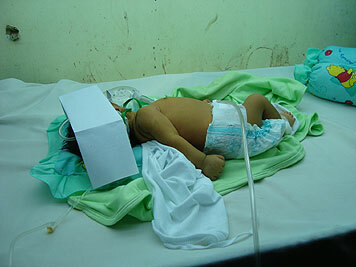 Ruel represents hundreds of thousands of forgotten and unwanted children dying in isolated villages and towns in developing nations where medical help is actually within reach. We are staffed mainly by volunteers from around the world and we are compassionate, caring and committed people who believe that we can make a difference by our actions. Having seen the suffering of those around us, we are united by the belief that we cannot sit by and wait for someone else to fix it. Whilst we advertise our significance in the reach and number of people helped, we see significance from their eyes. To these children and families, the Ruel Foundation will be the most significant organisation to have existed. Having had no hope, we are able to provide life changing opportunities for these kids through the generosity of like minded people who see the world as we do. The Ruel Foundation is a fully registered Charitable Trust in New Zealand (CC11212) and the USA 501(c)3.